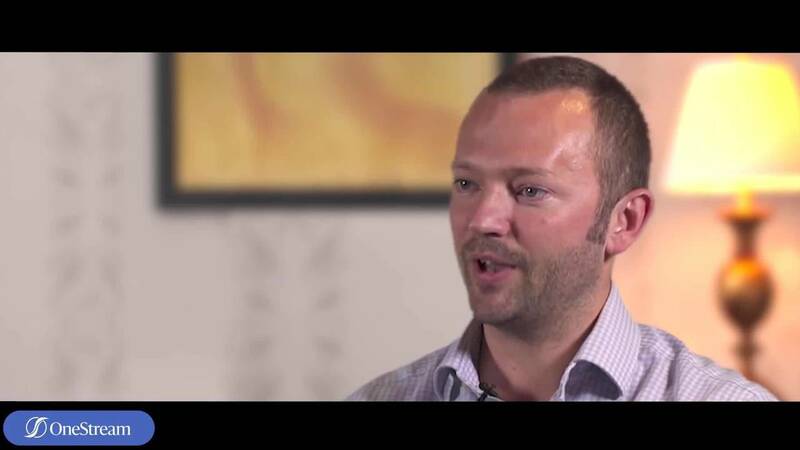 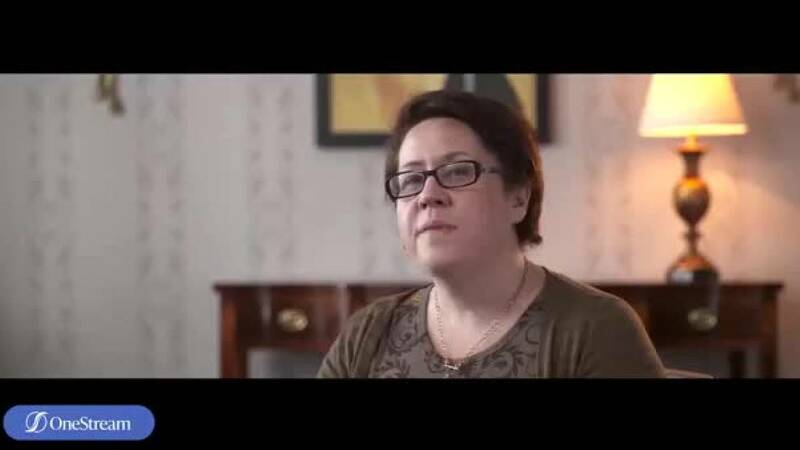 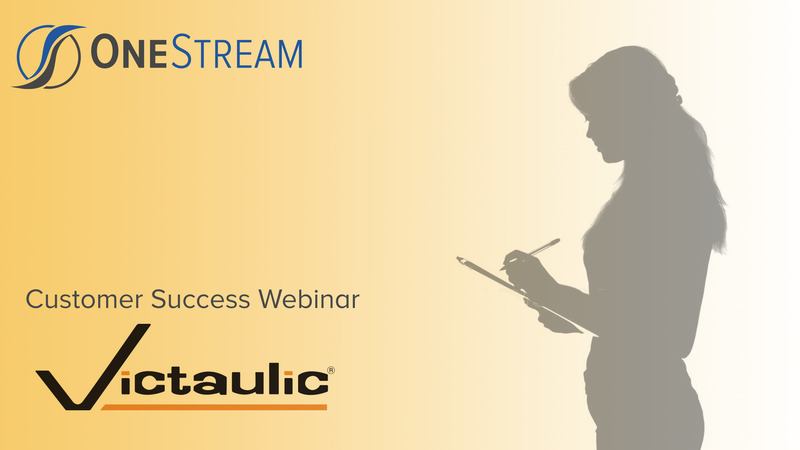 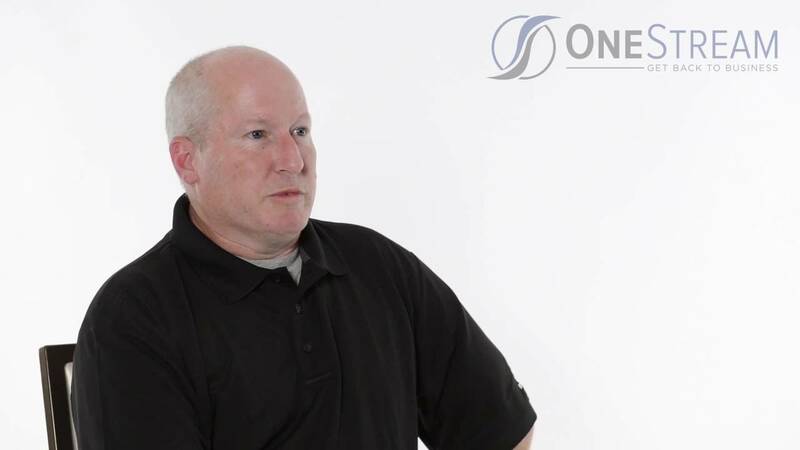 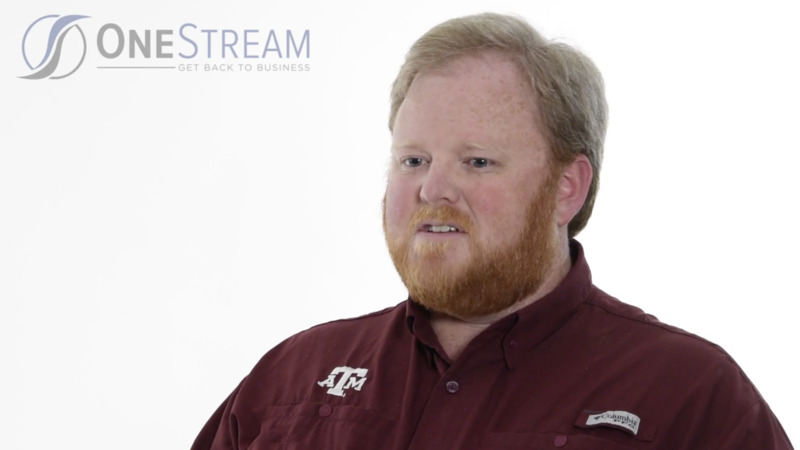 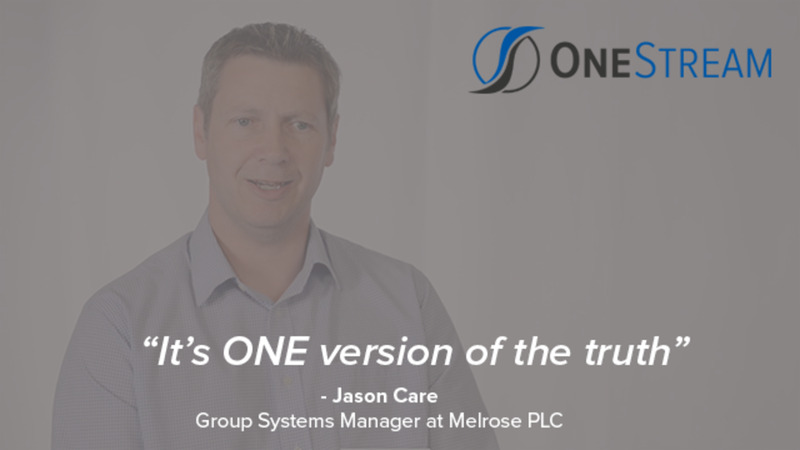 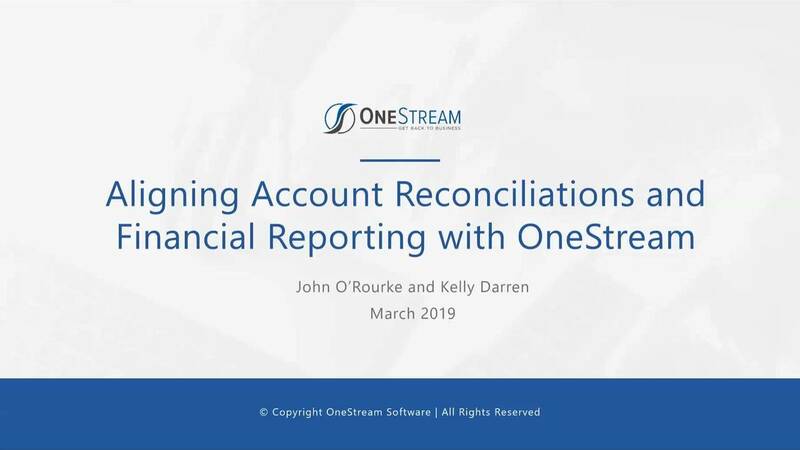 OneStream XF eliminates the risk and complexity of data integration, validation and reconciliation between multiple products, applications or modules. 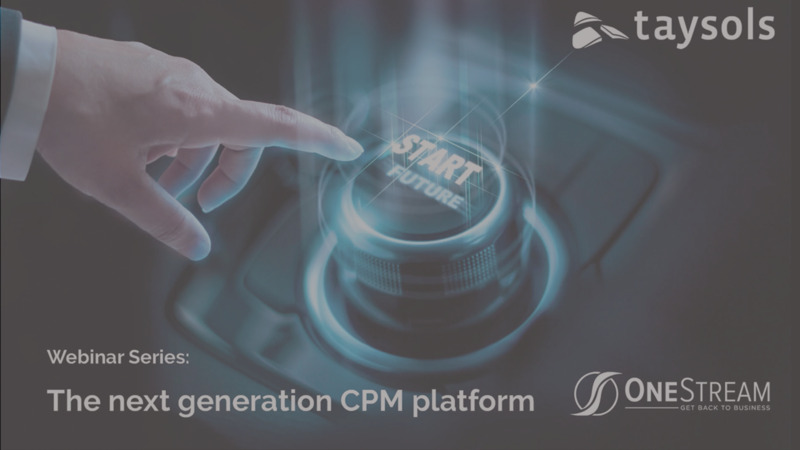 CPM suites are a thing of the past. 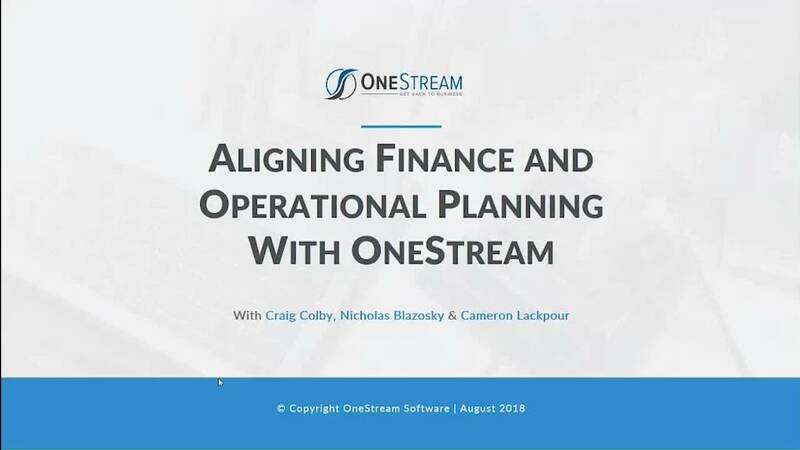 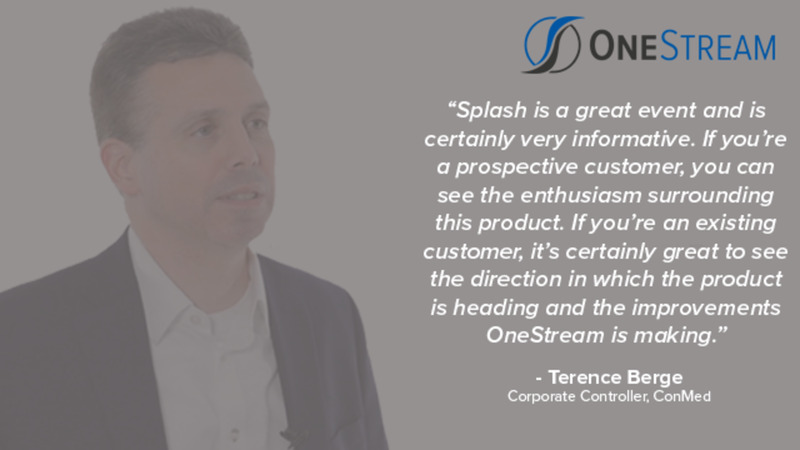 The OneStream XF Corporate Performance Management Platform quickly and easily aligns to your business changes by leveraging core financial consolidation, planning, data quality and financial reporting capabilities. 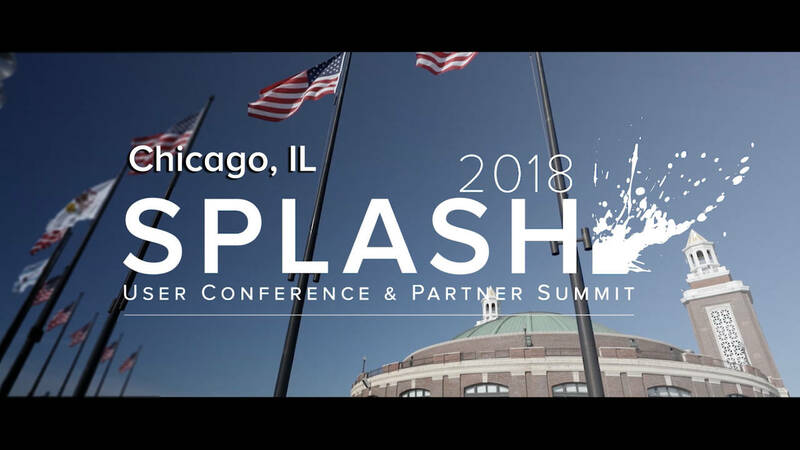 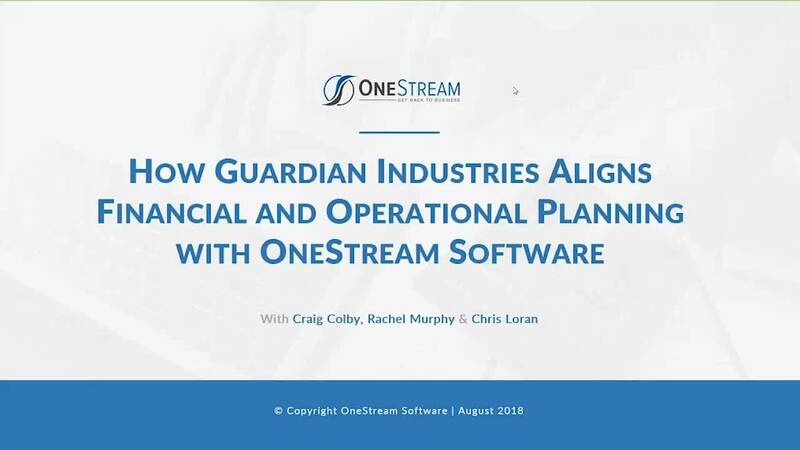 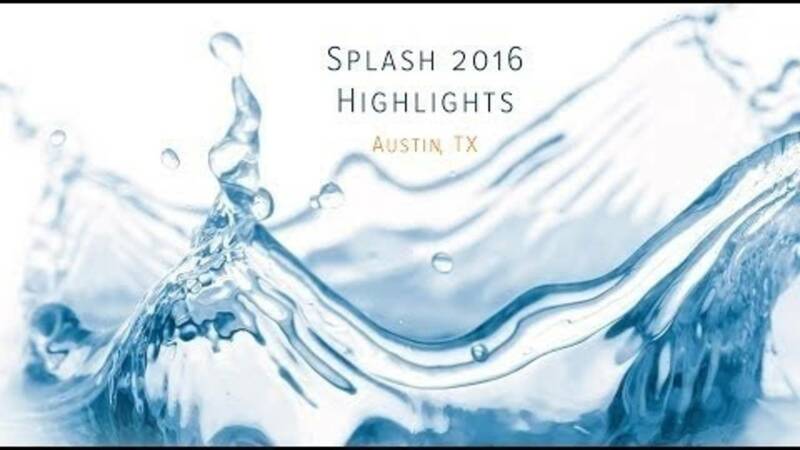 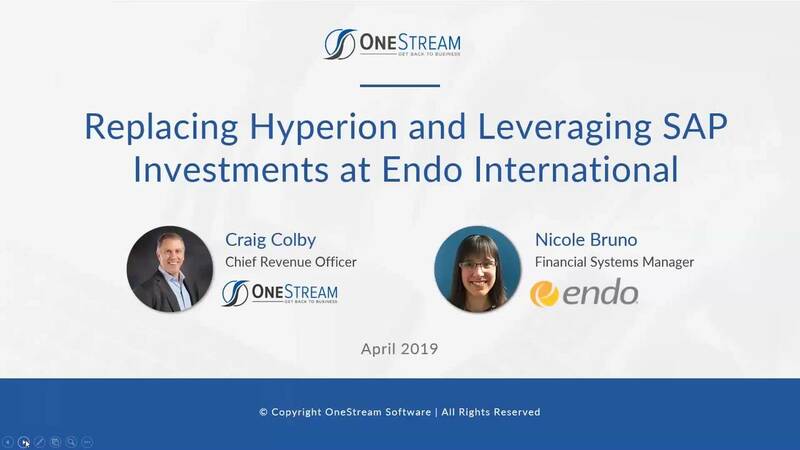 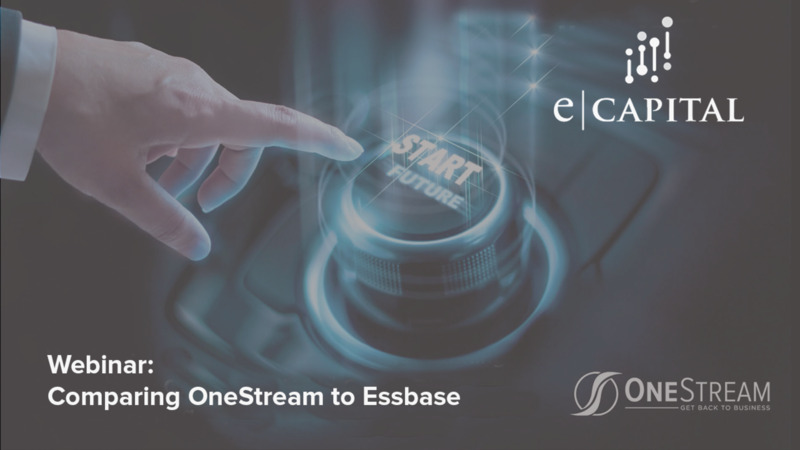 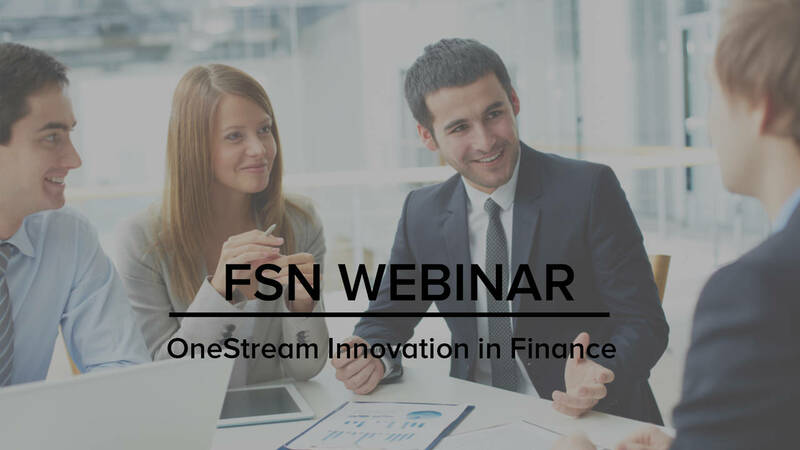 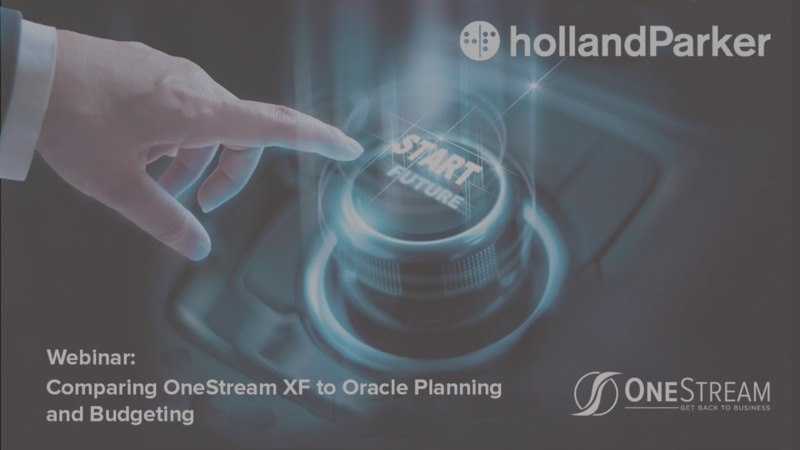 Extend the value of OneStream XF by deploying additional solutions, templates or content that all leverage the capabilities of the platform. 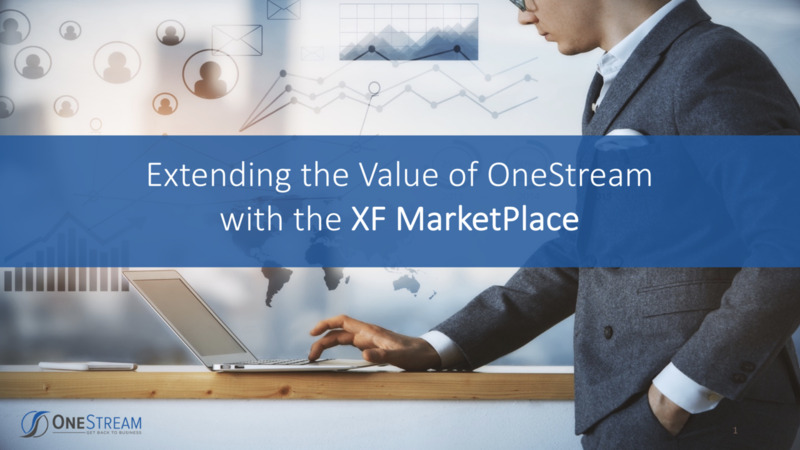 The powerful OneStream XF platform enables maximum reuse of core SmartCPM platform functionality allowing XF MarketPlace solutions to be brought to market at an incredibly rapid pace and with a much higher level of quality.